We don’t have just one style. We are versatile and want to create something unique to you and to your vision. We will help you narrow that down with a color palette and overall style to go with the rest of your day. Sleek, modern, loose, traditional, we have the ability to create what fits you. We have no minimums for weddings. Sometimes you just need a little bouquet to carry down the aisle. We can help you with that. Sometimes you want an aisle full of flowers. We can help with that too. We pride ourselves in having the ability to design a whole event from picking linens, giving advice on stationery, to lighting input, and much more. We want your whole day to come together beautifully and we can help with that. We know every wedding is different. We are the the florist that does not do the same thing over and over. We get to know you, and help you stand out from other weddings. Our clients are those who will let us run wild (while adhering to your budget of course! ), have fun and create the most amazing floral design that will not only please; it will blow minds. We want your day to be unforgettable. We loved working with Christi and her team. I met with Christi after finding out my dream summer wedding had to move to the Fall, she helped make my outdoor dream come true and made the design stage easy. Christi brought concept pages together for me and ultimately helped picked the color of bridesmaid dresses and suits for the men. I trusted her to do what she does so well, and it was a beautiful day full of no stress. 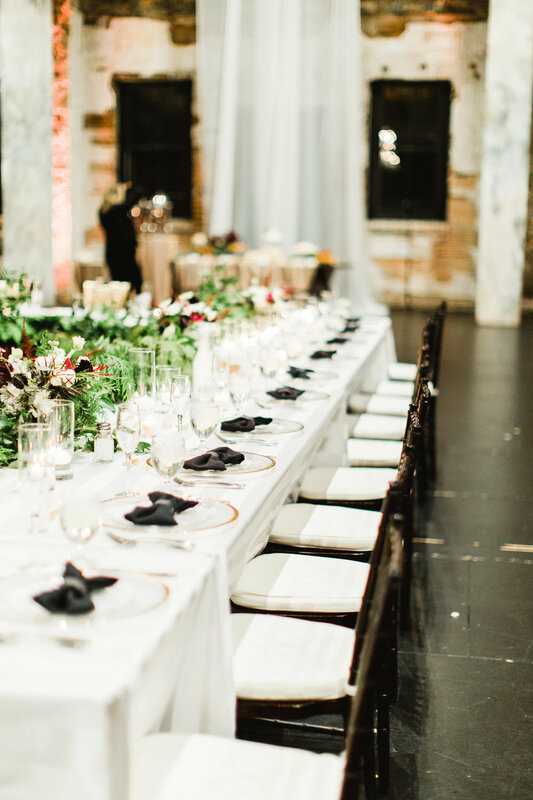 I highly recommend Studio C, not only did she advise on flowers and design she also connected me with linens, table rentals and so much more. 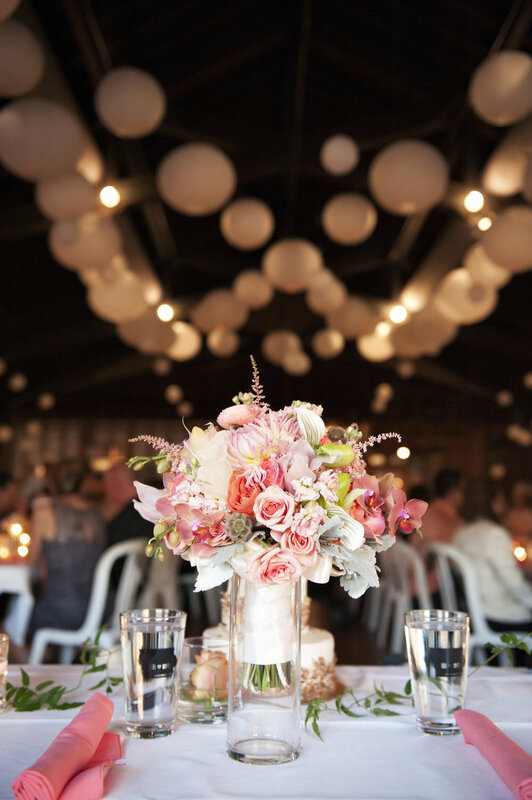 Studio C helped us with: Wedding flower (bouquets, boutonnieres, floral wreath, floral necklace and wristlets), centerpieces, cigar bar, dessert bar and ceremony décor.